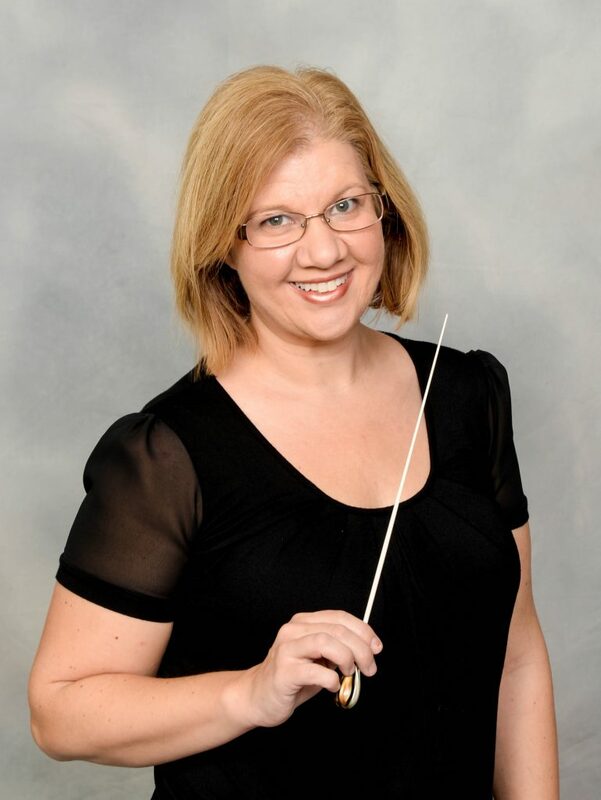 Barbara Nelsen is currently serving in her fifth year as the Director of Orchestras at Rodger and Ellen Beck Junior High in Katy ISD. Earning her Bachelors in Music Education at The University of North Texas, she had the privilege of studying music from the great maestro Ansel Brusilow and cellist Carter Enyeart. Mrs. Nelsen has been actively involved in the music education field in the greater Houston area for 20 years. Mrs. Nelsen’s orchestras have consistently earned state and national recognition. Under Mrs. Nelsen’s direction, the Beck Orchestra was prestigiously named 2018 Music For All National Orchestra. She is in high-demand as a clinician and adjudicator throughout Texas. Her summers are also filled with music, as a regular faculty member for the Katy ISD Summer Orchestra Camp and looking forward to her second summer with AFA conducting the Strings I ensemble. Mrs. Nelsen holds memberships to the Texas Music Educators Association, Texas Orchestra Directors Association, and Texas Music Adjudicators Association. Though teaching and family keep her quite busy, Mrs. Nelsen is an active cellist and performs locally. She currently resides in Katy with her husband, and two wonderful children, Ethan and Elliott Grace who are also cellists!